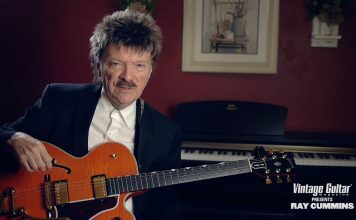 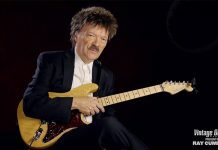 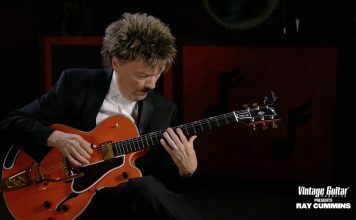 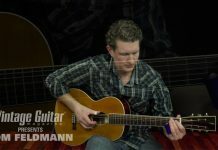 Tom Feldmann demonstrates how to play the signature lick from R.L. 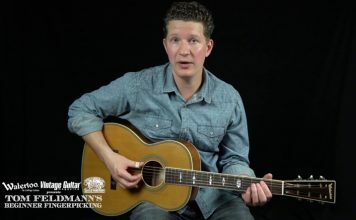 Burnside’s classic “Poor Black Mattie.” Tom is playing a Hauver Guitars Charley Patton model, which has a ladder-braced spruce top and mahogany back/sides. 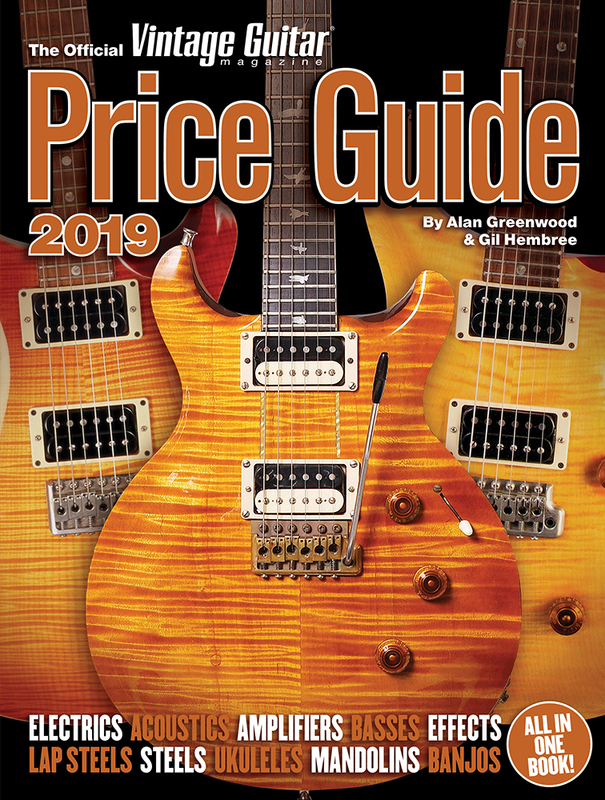 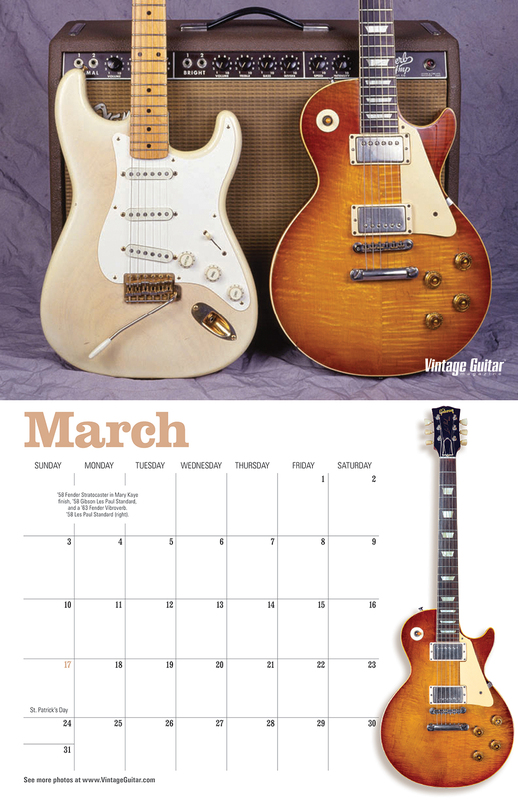 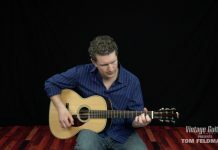 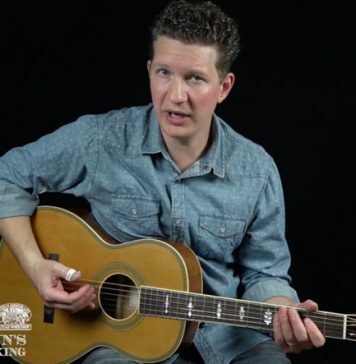 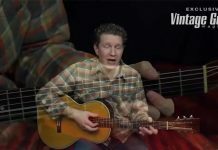 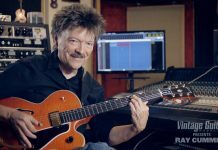 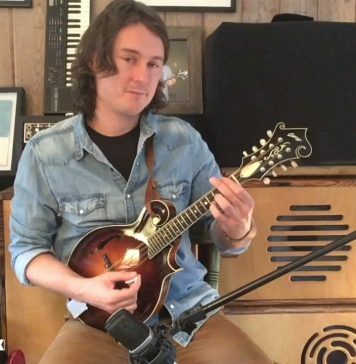 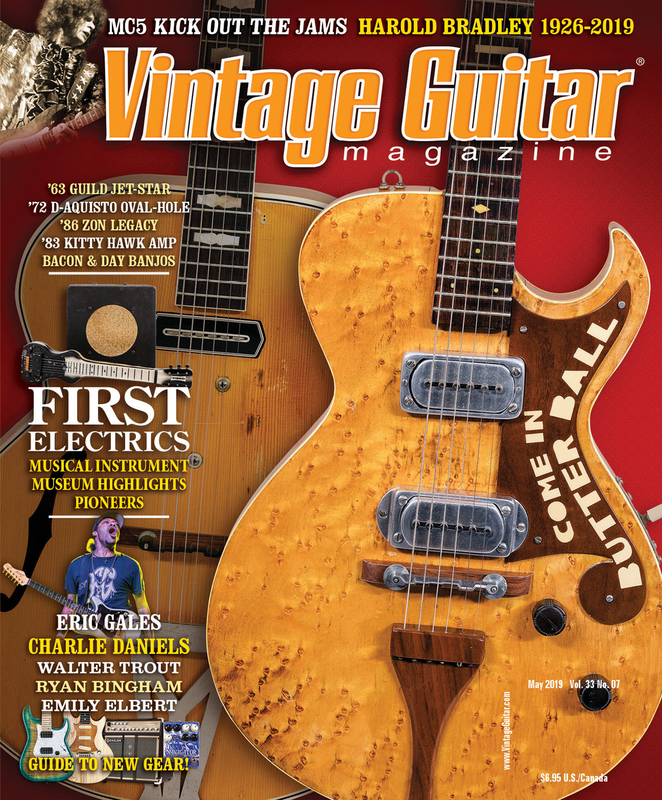 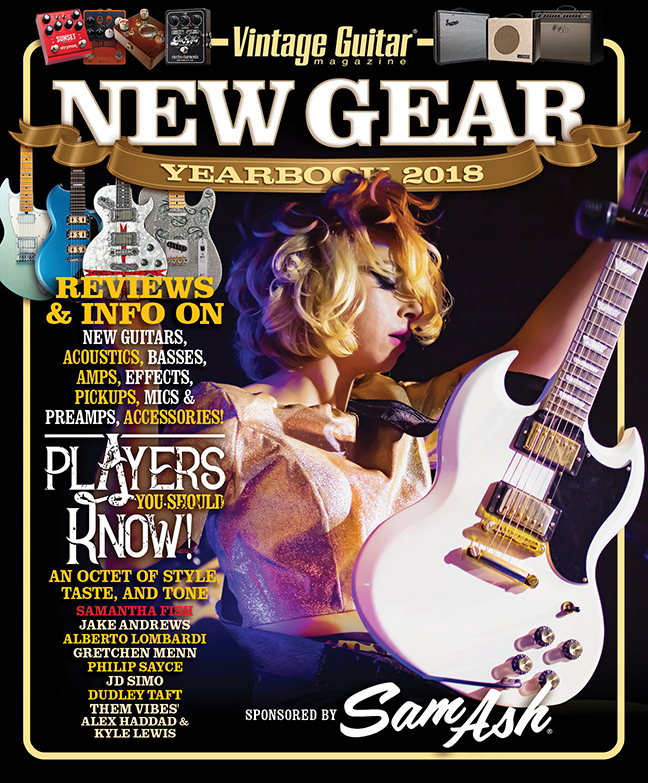 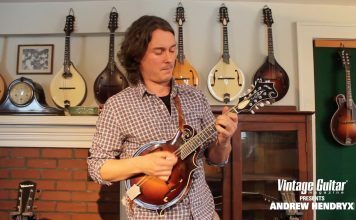 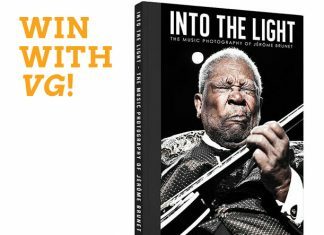 Tom’s new Mississippi Hill Country Blues Guitar instructional video (available through Stefan Grossman’s Guitar Workshop) is reviewed in the May issue of Vintage Guitar. 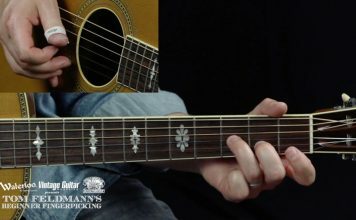 Learn more at tomfeldman.com and guitarvideos.com.